If you were to visit my home, you would see that verse in Psalm posted in several places. If you were to read my prayer journal, you would see it written out numerous times. Psalm 46:10 is not only one of my many favorite Bible verses, but it is my 'go-to' verse when I am needing encouragement. If I am facing illness, stress, relationship trouble, parenting trouble, marriage trouble, financial trouble, anything at all, I always go to Psalm 46:10. It brings me so much comfort to know that God has already got this. I just need to be still and know He is God and He is in control. 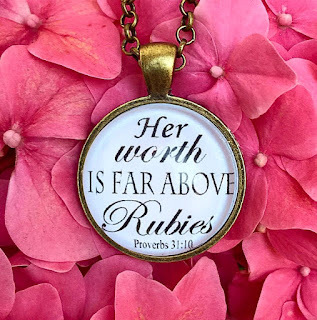 I've recently added to my collection of Psalm 46:10 postings: a necklace. 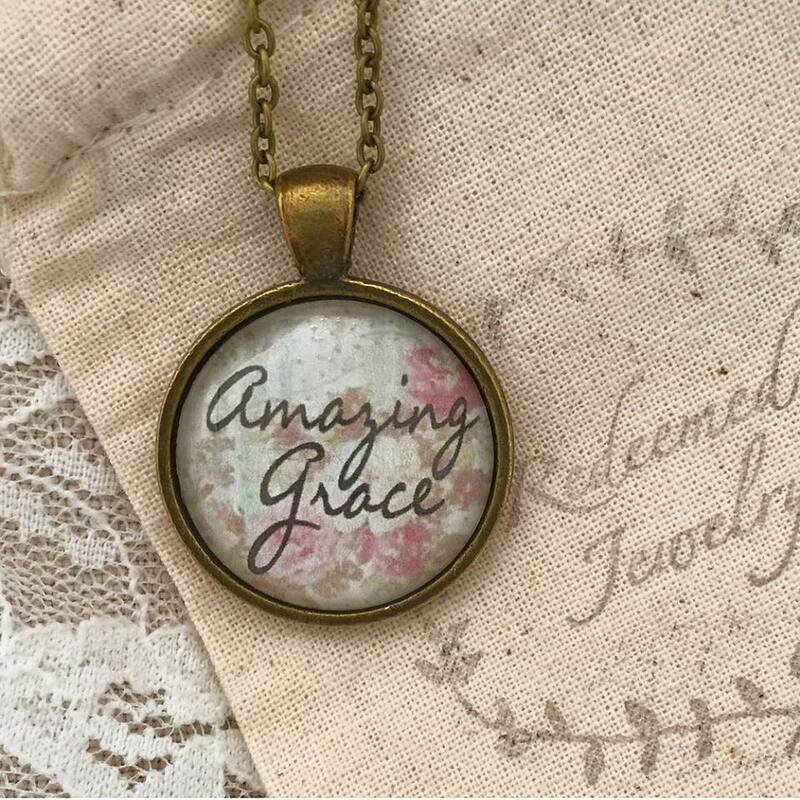 This beautiful necklace from Redeeming Jewelry simply says Be Still. It is another gentle reminder to me and all I have to do is look down my neck. Redeeming Jewelry has beautiful necklaces and bracelets and I can't wait to get another piece. 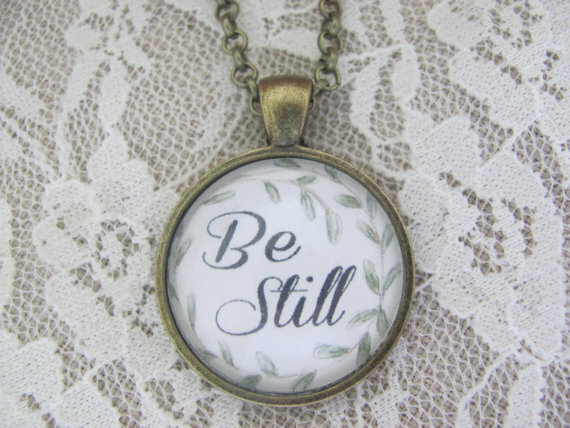 Today we are giving away the 'Be Still' necklace. To enter to win, complete each task in the rafflecopter below. Thank you for showing this amazing jeweler's colection. My favorite is Bible Verse Pendant Necklace "I am with you and will keep you wherever you go. 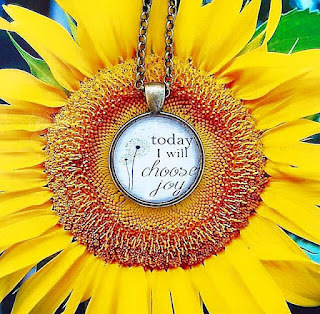 Genesis 28:15"
These necklaces are so beautiful. I am struggling with severe depression, would be a lovely reminder to wear. Wow! Just one favorite?! 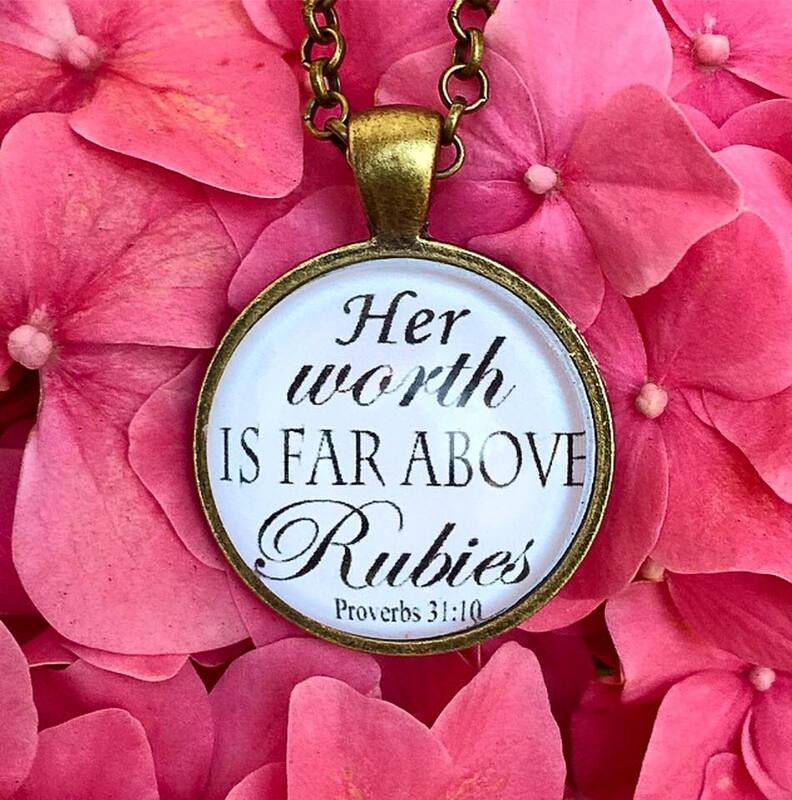 I think mine must be the "In Christ alone my hope is found" necklace, but the Micah 5:8 one and the "When my heart is overwhelmed, lead me to the rock that is higher than I" and the "Those who sow tears will reap with songs of joy" are close seconds! And about a dozen others! I could go for the whole collection! ;) Such encouragement for weary hearts! It is impossible to choose just 1! I love the ones that say 'hope.' I love the "Be Still" one. And the Faith, Hope, Love one. These necklaces are beautiful!!! My favorite is the Choose joy necklace.